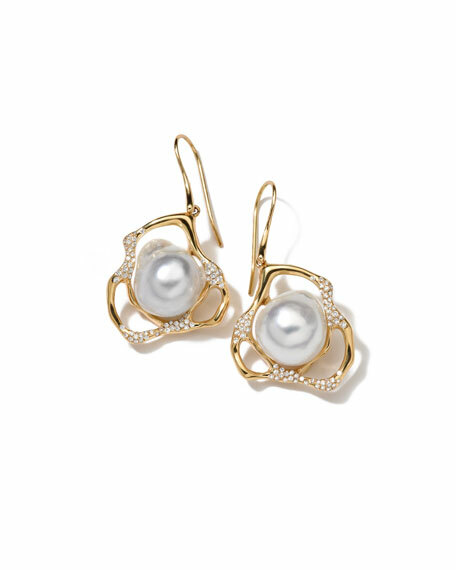 Ippolita earrings from the Stardust Collection. Naturally colored, baroque South Sea cultured pearls. For in-store inquiries, use sku #2085395.